You might not know it, but Vietnam is a coffee giant. The question is: with only Brazil exceeding it in production, why is Vietnam so rarely thought of as such? Because Vietnam’s coffee industry has long been dominated by Robusta, allowing its small supplies of higher-quality Arabica coffee to be forgotten. Robusta coffee is more bitter and less aromatic than Arabica, and so often used for instant coffee and low-quality blends. It also makes up more than 96% of Vietnam’s coffee crops. This makes it a staple of commercial coffee giants such as Nestle (Nescafé), who have multiple factories in Vietnam. 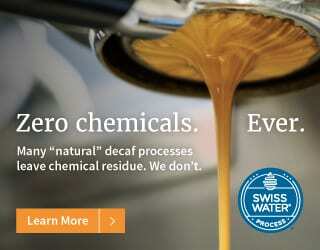 Where does that leave the production of high-grade coffee? Is it ignored entirely? 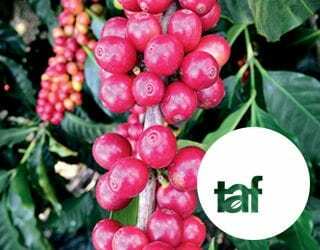 On the contrary, beneath the giant that is the Vietnamese Robusta industry, a dedicated group of coffee professionals are making progress towards improving the quality of Vietnamese Arabica. They are approaching this task on multiple fronts with passion and commitment. One of the primary challenges that the Vietnamese Arabica industry faces is a lack of diversity in plant varieties. Different plant varieties have different attributes, including flavors, aromas, and preferred growing environments. Currently, much of Vietnam’s Arabica is Catimor; however, one of Catimor’s parents is a Robusta-Arabica hybrid. This means that, while Catimor is a resilient, high-yield variety, it is not known for its quality in the coffee cup. 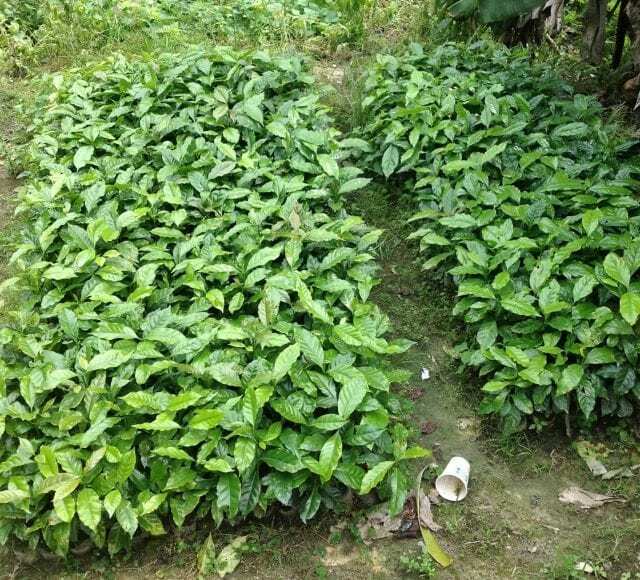 Some Vietnamese producers are attempting to introduce new varieties (an act that should be done cautiously, since not all varieties will thrive in different climates or ecosystems). Intended to introduce more dynamic cup profiles, these new varieties include Yellow Bourbon, Typica, and even the delicate and highly prized Geisha. Nguyen Huu Long of Shin Coffee in Ho Chi Minh City has a farm deep in the forests of the Lam Dong region. He is looking to move away from Catimor and so has been experimenting with several other options, including Yellow Bourbon, Typica and TH1. He explains that his TH1 is a brighter, more floral cup with citric acidity that is skewed towards orange notes. Another producer, Quang Tran of La Viet coffee in Da Lat, has had great success with Bourbon, which is being grown in small lots in the Central Highlands. He describes it as having notes of “caramel, dark chocolate, [and a] long and pleasant aftertaste”. Arabica trees take years to mature and begin producing crops, and so the shift from a predominantly Robusta or Catimor crop will take time. However, farms are adding more and more diverse varieties every year, with the encouragement of the Vietnamese government. The future of Vietnamese coffee is sure to be more varied. What’s more, some Vietnamese producers are working to improve their processing methods. 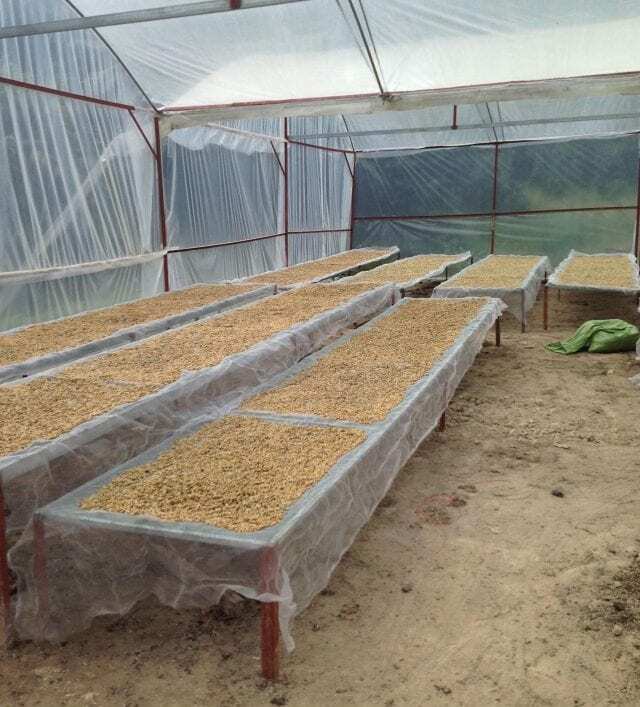 The dry/natural processing method has traditionally been used in Vietnam. This means picking the coffee cherries and drying them with the fruit still attached. It can lead to high-quality coffee, but only if the weather is dry and rigorous quality control methods are used. However, the price paid for low-grade Robusta normally does not justify the investment of labour into high-quality natural processing. Instead, ripe and unripe coffee is strip picked before being spread, unsorted for defects, on tarps to dry in the sun. Poor logistics, market information, the small scale of production, and a lack of technology and training have also hindered Vietnam’s progress towards better-quality coffee. However, some producers are working towards improved production and processing methods. Quang continues to experiment with additional varieties such as Bourbon, but also believes that it is important not to overlook what is currently available. He instructs his workers on the best picking techniques and processing methods, and his team has even developed a processing program that they share with other local farms. It’s been adapted to meet local challenges. And being based in Da Lat, the heart of Vietnam’s Arabica production, allows him close oversight. His staff checks in frequently throughout the year, especially in harvest season, supporting farmers in the production of high-quality coffee. Some producers are even experimenting with advanced processing methods, such as controlling fermentation with yeasts and other enzymes. While fermentation has been a key consideration in wine-making for a long time, it’s only recently that coffee professionals are asking how they can use it to improve their coffee’s flavors and aromas. Discover more! 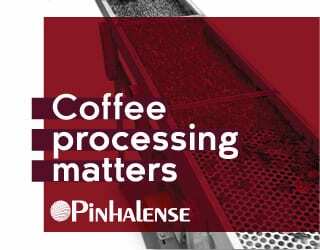 Check out How Does Fermentation Affect Coffee Flavour Development? Quang, for example, is using a pectinase enzyme to control fermentation during natural processing. And Mr Long spent the end of his harvest experimenting with using additives on small batches. He found that adding small amounts of red wine to the otherwise dry, airtight 12-hour fermentation process resulted in a brighter, “spicy” acidity. He plans to use this technique on larger batches next harvest. 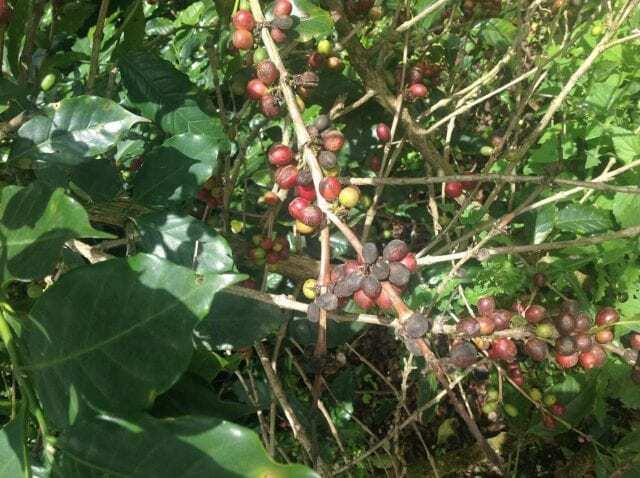 Fermentation and experimentation is currently being used for micro lots, but these producers are looking at ways to improve the entire coffee crop. New processing methods are always a risk – but if they work well on smaller lots, and represent a good return on the investment of time and resources, then producers can use them on a wider scale. Another long-time stumbling block to Vietnam’s progress is the relative lack of organization. With the traditional production of commercial-grade Robusta, consistency was not expected. But consistency is key when producing high-quality coffee, since one bad bean can reduce the quality of (and price paid for!) an otherwise excellent coffee. More and more efforts are being made to make sure there is a uniformity and consistency to farmers’ techniques. 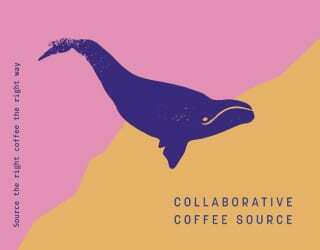 One group working towards this is K’ho Coffee. 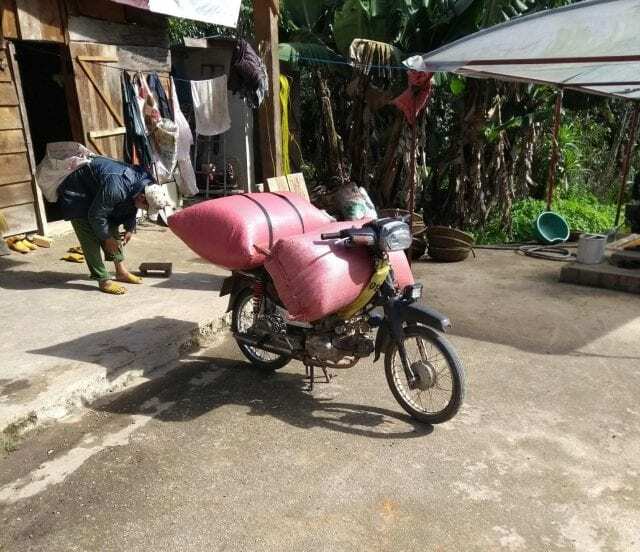 Located in the Lambiang area just outside of Da Lat, this cooperative covers the K’Ho minority village. It was founded by fourth-generation coffee producer Rolan Co Lieng and Josh Guikema. They can help ensure best practices are followed, from picking ripe coffee to careful processing. 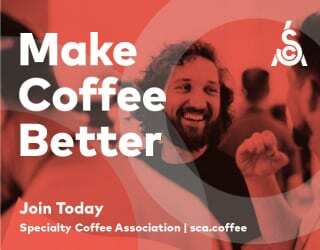 What’s more, they can help ensure that all of the cooperative’s coffee is produced to the same quality – making sure that the time and resources invested really do pay off. Vietnam’s coffee industry is unlikely to be dominated by Arabica: Robusta is too big a part of the country’s agricultural economy to be replaced. That doesn’t eliminate Vietnam’s ability to also develop a high-quality Arabica market, though. And that is exactly what passionate Vietnamese producers are working towards. They are driving improvements in production methods, processing, and varieties. And they are ushering in a new attitude towards coffee in Vietnam.